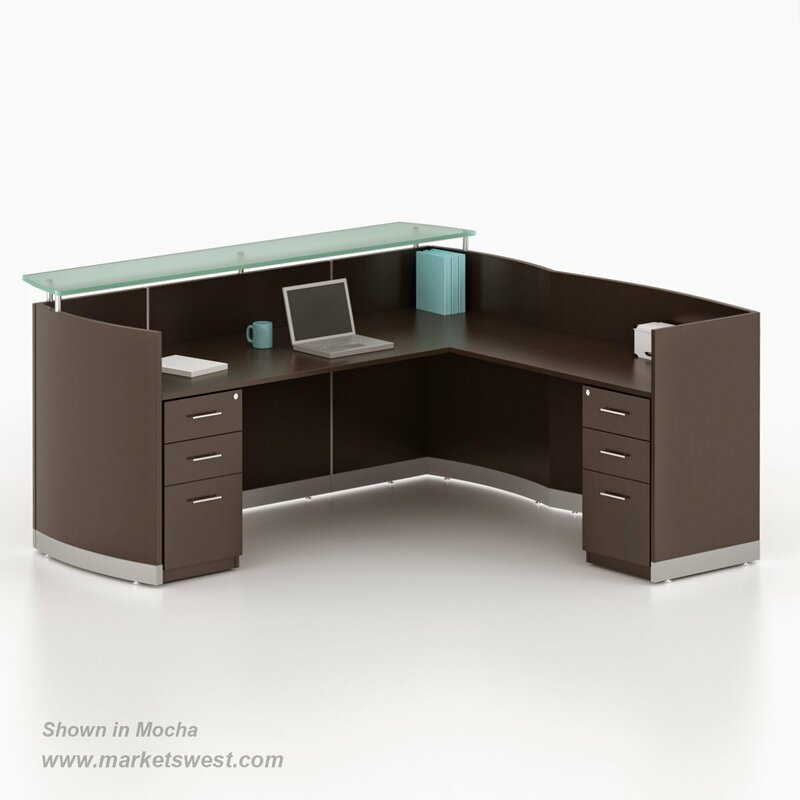 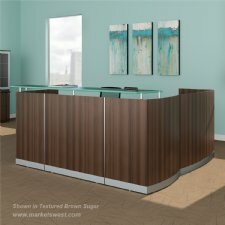 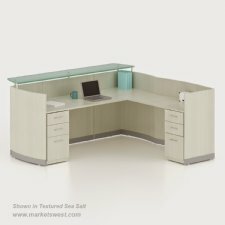 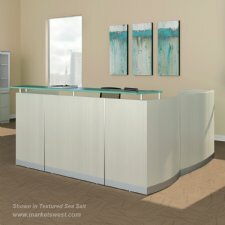 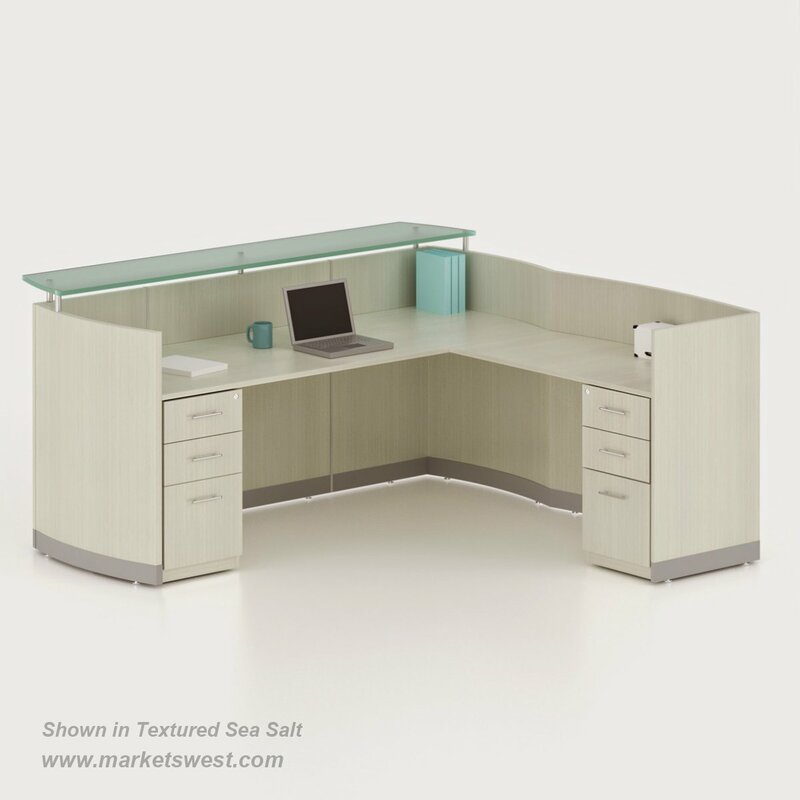 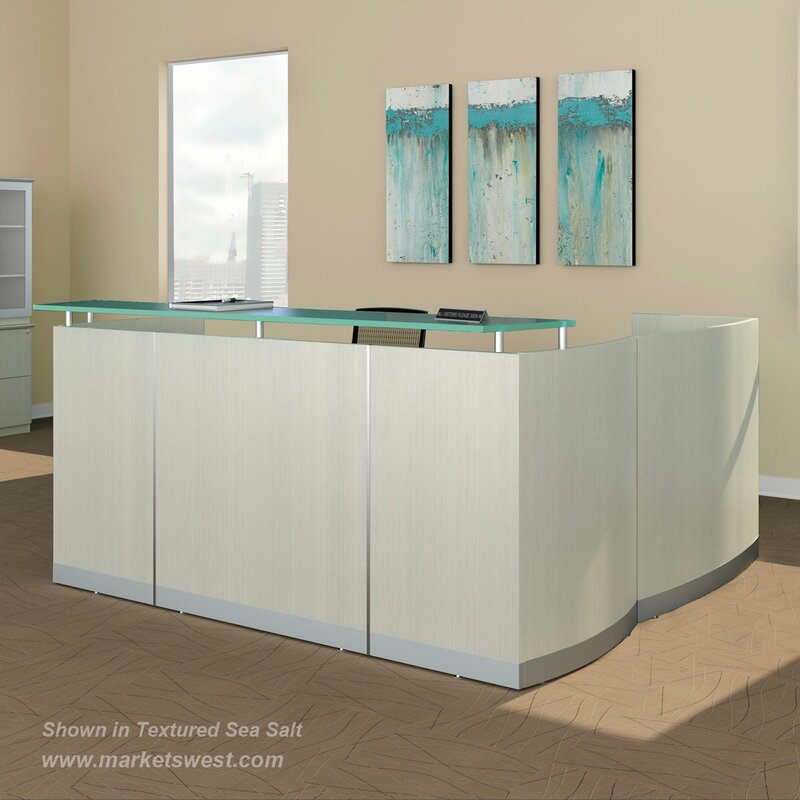 Medina Series L-Shape Reception Station, with 2 BBF Pedestals. 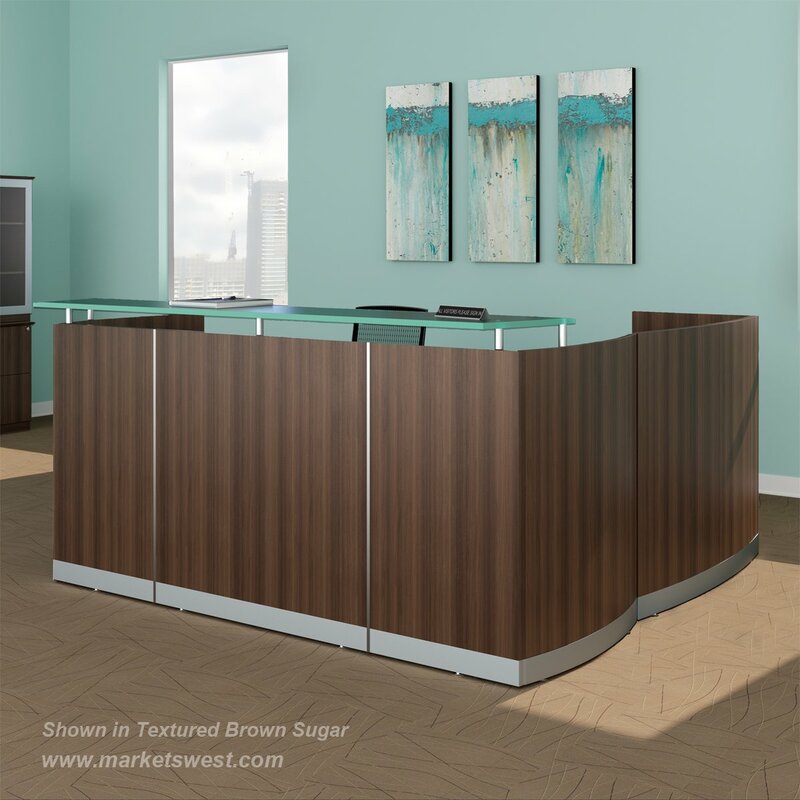 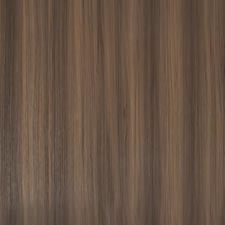 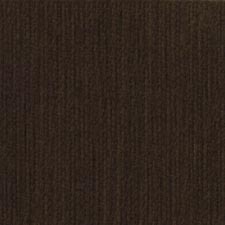 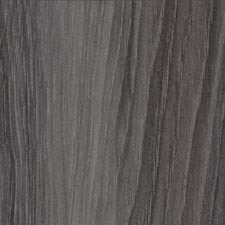 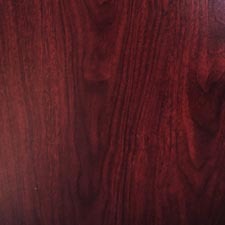 Available in 5 Laminate Finishes: Gray Steel, Mahogany, Mocha, Textured Brown Sugar, and Textured Sea Salt. 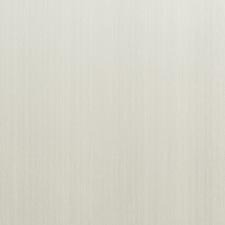 All locks are keyed-alike and feature removable cores for installing "keyed-differentÃ¢€Â locks after-market.